Meijer: Horizon Food Deals Starting 8/2! Fire those printer's up for great Horizon deal's starting 8/2! Click on the coupon's you want to print!!!! 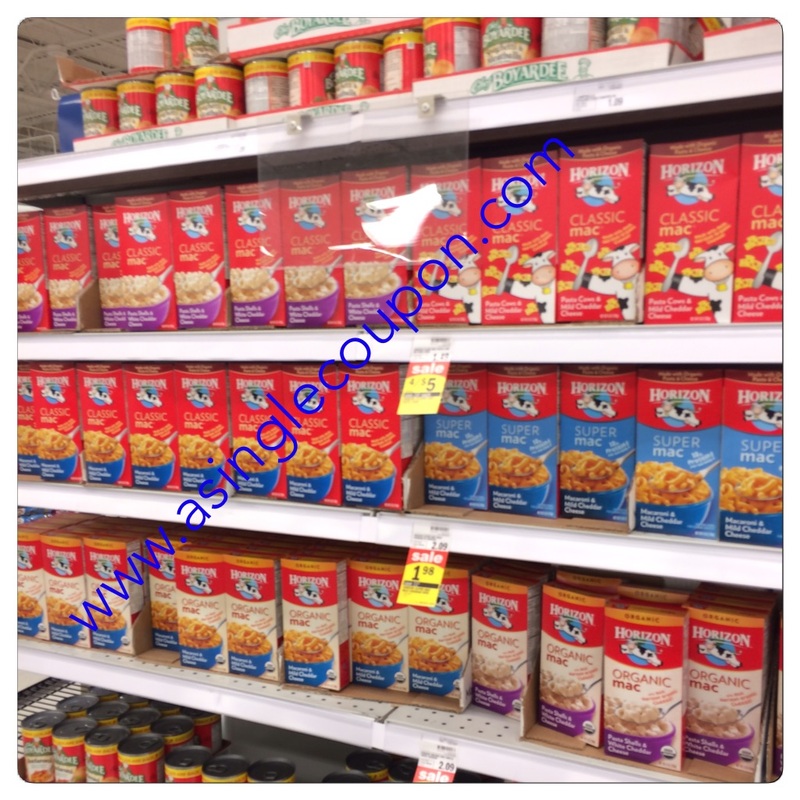 $1.10/2 Horizon Mac and Cheese - I have not printed this coupon yet to see if it can be used on this sale. But the single boxes maybe part of the sale too-I will have to verify on Sunday! The coupon below is for 6 or 12pk, so I will have to wait until Sunday to see if they are also included in this deal or if it is just the 4pk. Willing to give them a try at this price! Other Horizon Product's on sale! 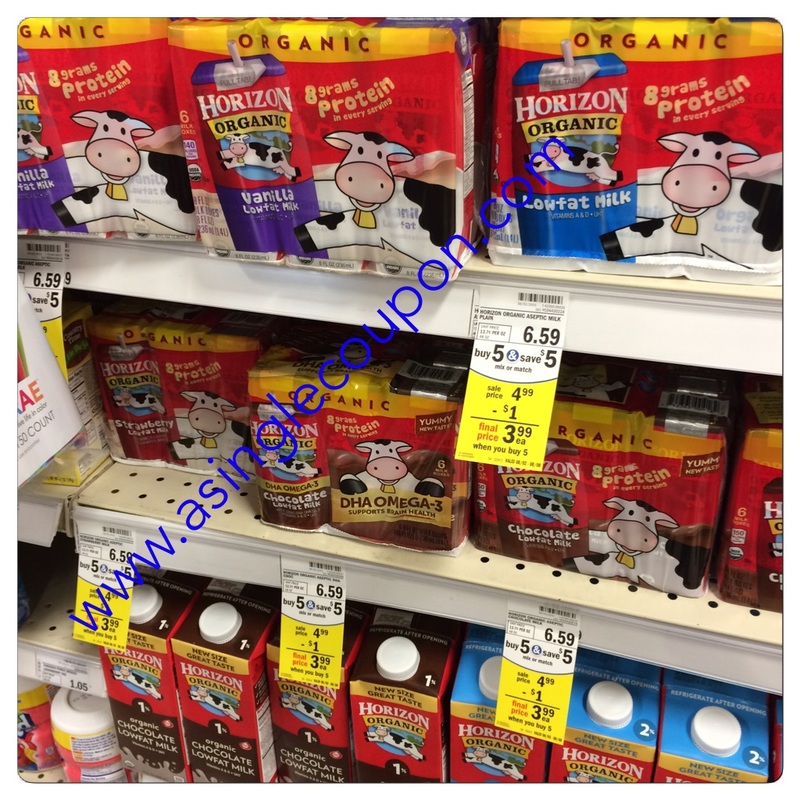 6pk Horizon Organic Milk is $3.99 each wyb 5 participating products! 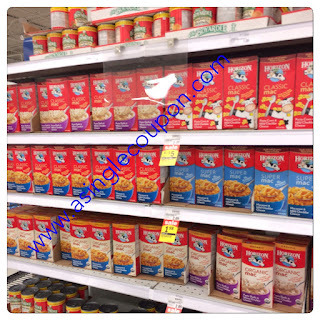 There are 2 type's of Horizon Mac n Cheese boxes on sale! - These are not a part of the buy 5 save $5 sale though! Final Price: $0.70 each wyb 2!